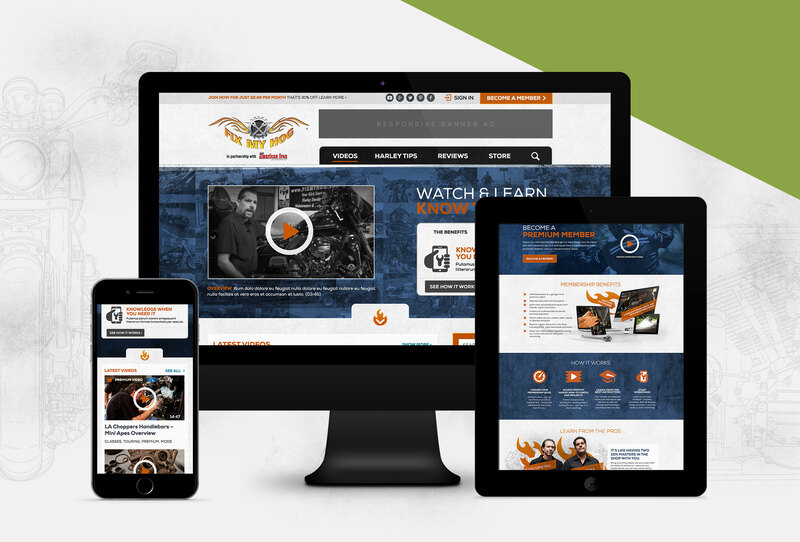 TN Marketing is an online media, technology and marketing company that connects people with their passions by creating & delivering online instructional video content, and other media through passion based communities. 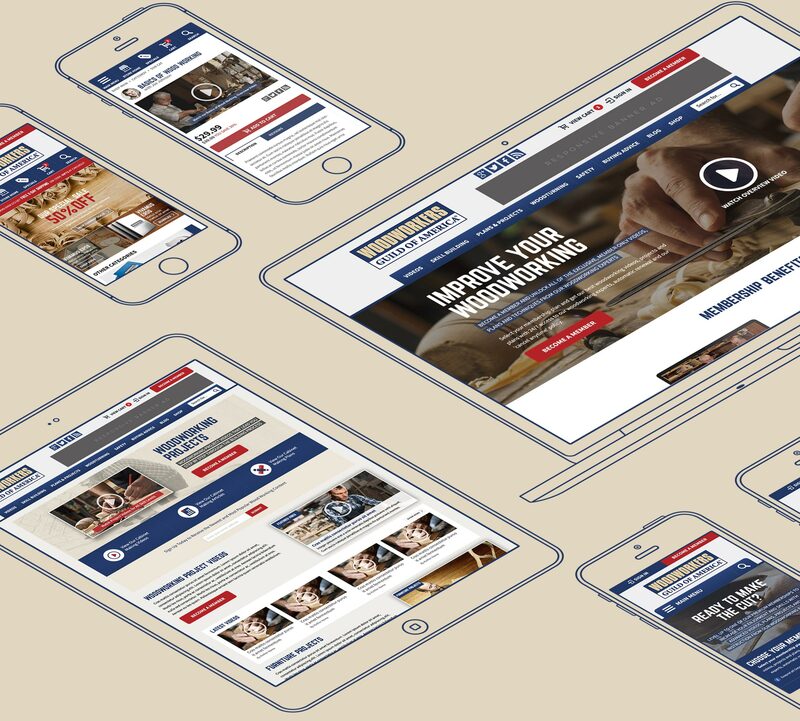 SwiftCricket and TN Marketing share a vision of strategic marketing based on strong brand identity, so since 2013 we've had a successful collaboration to help them enhance their client brands' online. 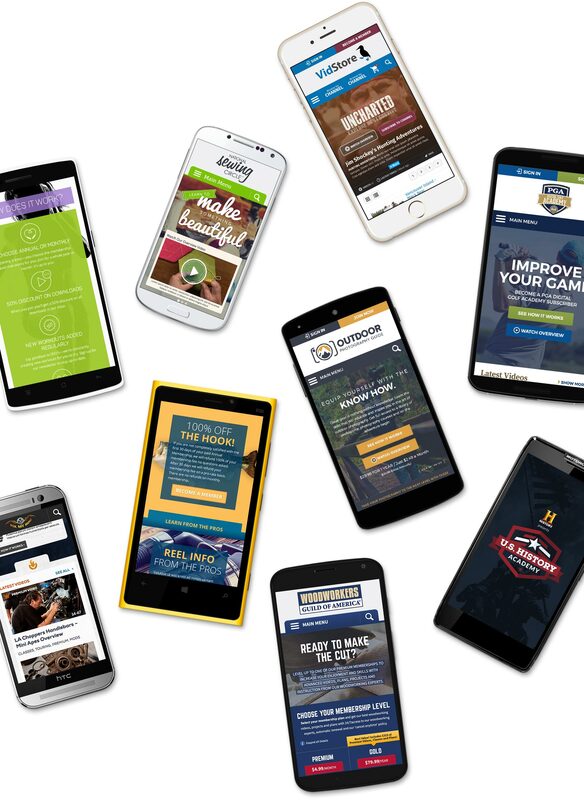 TN Marketing values us as a partner because we provide more than just aesthetically pleasing responsive web design for their clients. SwiftCricket also provides value-added insight and recommendations to enhance site user experience, emphasize conversions and boost overall site performance and profitability. 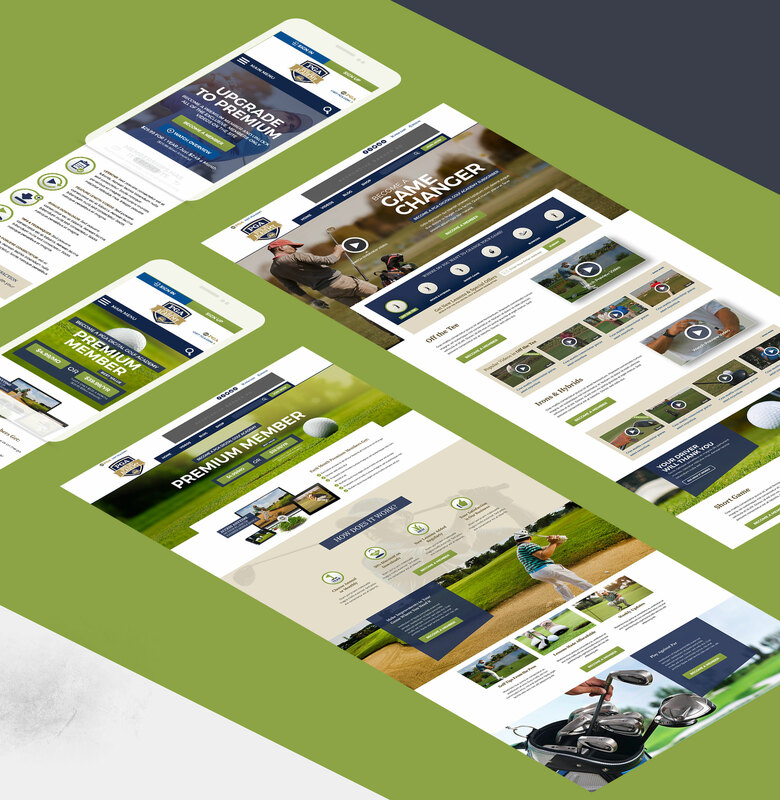 Building from our successful working relationship of enhancing the responsive design of their existing clients' websites, TN Marketing now turns to SwiftCricket Marketing for design when they bring on a new property. 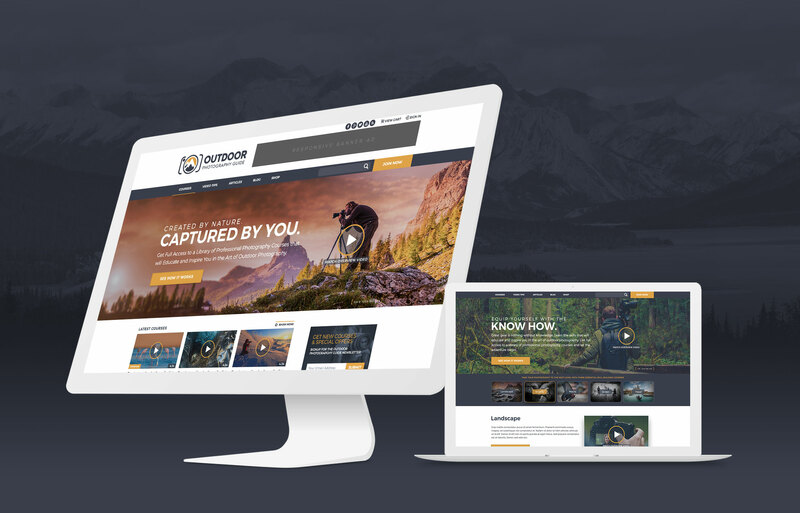 For example, when TN Marketing decided to develop a brand around teaching photography techniques and create the Outdoor Photography tutorial site, they turned to SwiftCricket to create the brand logo and website look. 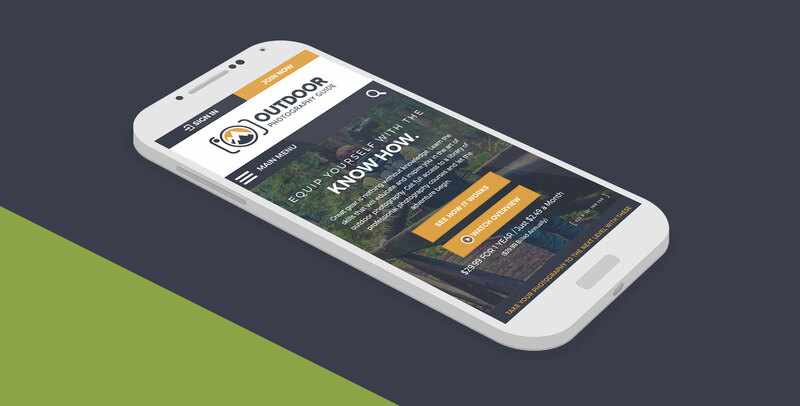 SwiftCricket also suggested marketing copy and made other strategic recommendations to help emphasis brand benefits and increase opportunities to enhance usability and encourage member sign up.